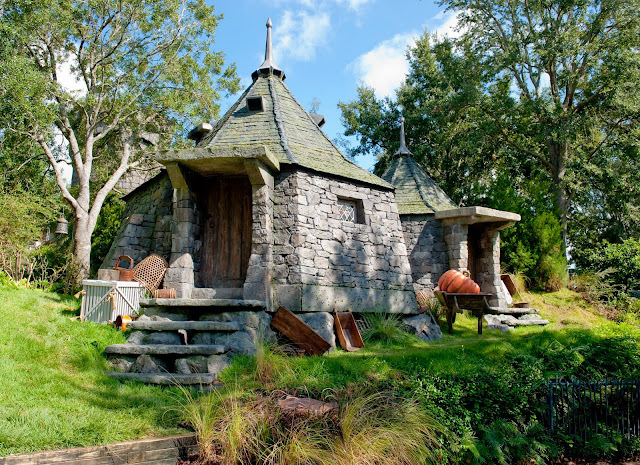 Have you seen Hagrid's Hut? Here's a new image from The Wizarding World of Harry Potter at Universal Studios Orlando (opening June 18). Don't miss the new video of Harry Potter and the Forbidden Journey — see it here.